Every Grohe shower head incorporates DreamSpray® technology, and this winning formula of quality and innovation creates optimal water distribution for an unparalleled showering experience. 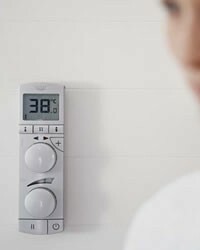 Grohe thermostats feature; Grohe TurboStat® which regulates the temperature faster than ever before, and Grohe CoolTouch® prevents the surface from becoming too hot. Electric Showers offer instantaneous showering day and night for the whole family. That's the beauty of electric showers. They draw water directly from a cold water supply and heat it as it is used, so you don't need to have a stored hot water supply. Because they are easy to install in main and en-suite bathrooms and dedicated shower rooms, electric showers are extremely versatile. In fact, virtually every home - new and old - can have one. Shower yourself in luxury!! A Daryl shower is the ultimate showering experience. With a choice of traditional and modern designs, with a choice of finishes to complement your bathroom décor. Daryl products carry a lifetime guarantee. The range varies from timeless to contemporary, airy to solid, but they all offer the same engineering excellence. Mira Showers' reputation has been built upon innovative design, quality engineering and rigorous attention to detail. 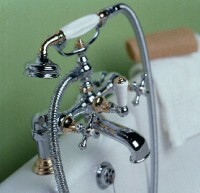 Based in Cheltenham, Gloucestershire, Mira has been the leader in technology since the launch of the World's first ever thermostatic and in 1959, Mira developed the first thermostatic mixer shower designed to cope with the unique UK domestic water supplies. As the name suggests, power showers produce a more impressive spray force than either electric or gravity-fed mixer showers. This is because water pressure is boosted by a pump that generates exceptionally powerful flow rates. Hudson Reed's philosophy is a simple one. 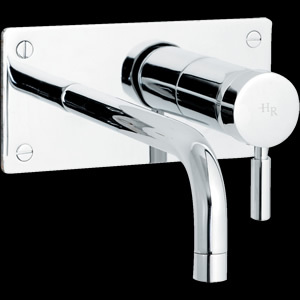 They provide luxury bathroom taps, showers, towel rails and accessories at discount prices, combining comfort and reliability with practicality and quality craftsmanship. Their design team work tirelessly to provide you with the best products at great prices. 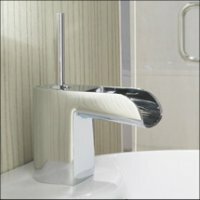 The Hudson Reed collection was launched in 2001 to offer the ultimate in bathroom design and luxury. The Hudson Reed philosophy is a simple one: to provide luxury bathroom products at desirable prices, combining comfort and reliability with practicality and quality craftsmanship. 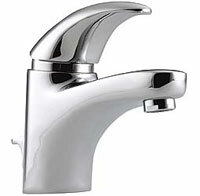 A range of luxury taps, shower valves and accessories. Designed by award winning designers, the style and quality is beyond comparison. From the stylish but modestly priced TECHNOVATION ranges through to the elegant SAIL range, there is something to suit every bathroom. 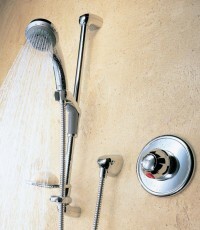 An impressive range of shower valves, taps, mixers and fittings. 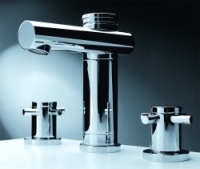 With over 100 years of experience of making high quality brassware, Pegler are committed to ensuring that their products always incorporate the latest advances in design and technology. Marflow Engineering Limited is one of the few bathroom companies that continue to design and manufacture in the UK . They offer a wide range of products for both contemporary and traditional markets. For a sophisticated and distinctive bathroom, Crosswater’s brassware quenches the desire for the inspirational and luxurious. No matter how good your shower equipment if you don't have the correct shower pump you won't have a great showering experience. 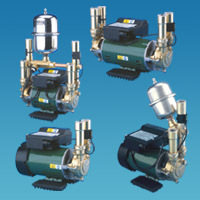 We offer several manufacturers ranges of shower pumps to help meet all your needs. Both Single and twin pumps, negative or positive head pumps and even offer electronic sensor protection pumps.